We’re revolutionizing our level of service! To that end, we’re excited to announce that the Darryl Strawberry Recovery Center has become The Blackberry Recovery Center. 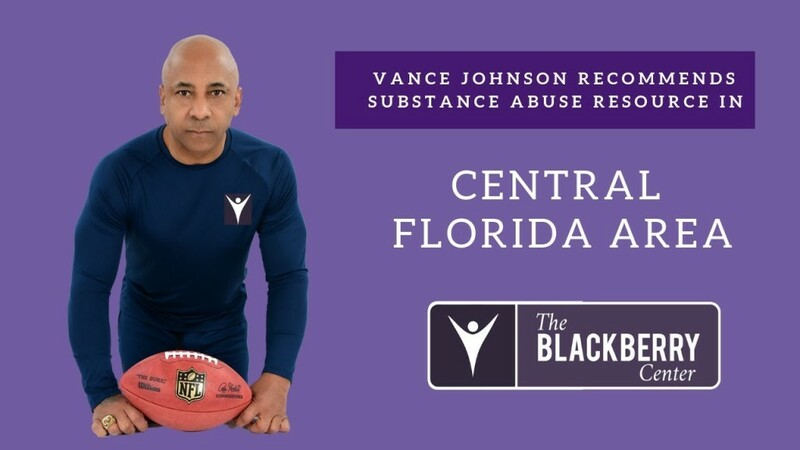 As a recovery center of central Florida, The Blackberry Recovery Center will become a cornerstone of addiction recovery. We are proud to provide multiple layers of care for patients from our region and beyond. With our new brand identity, we can move our brand forward with advanced recovery systems. The Blackberry Recovery Center will provide services alongside The Blackberry Center in St. Cloud, Florida. 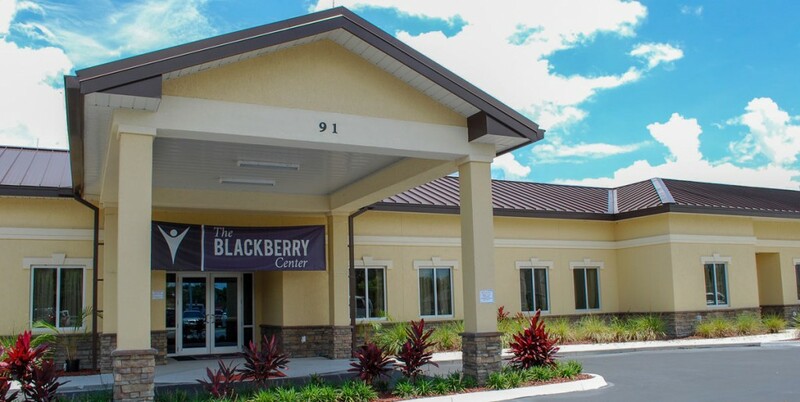 Nestled in a tranquil setting in central Florida just outside of Orlando, The Blackberry Center is a behavioral hospital that provides patients with a safe place to reflect, reset and heal. Our addiction treatment model is simple: meet patients where they are and guide them toward lifelong recovery. To begin with, we know that evidence-based recovery services will help patients regain control of their lives. Our approach focuses on the physical, mental and spiritual well-being of each of our patients. To achieve that, we depend on our dedicated addiction specialists and staff members. Our team is passionate about providing quality addiction treatment. Adding to our excitement is our new partnership with Vance Johnson. Johnson is a former Denver Broncos wide receiver and the newly named Recovery Ambassador for Oglethorpe, Inc. Through that role, he will be instrumental in championing a nationwide addiction recovery campaign with us. He will also create connections with patients and launch outreach services with first-rate programs and amenities. If you or a loved one feels use or depend on drugs and alcohol and have failed at attempts to stop the cycle, contact us today. You may standing at the brink of addiction. 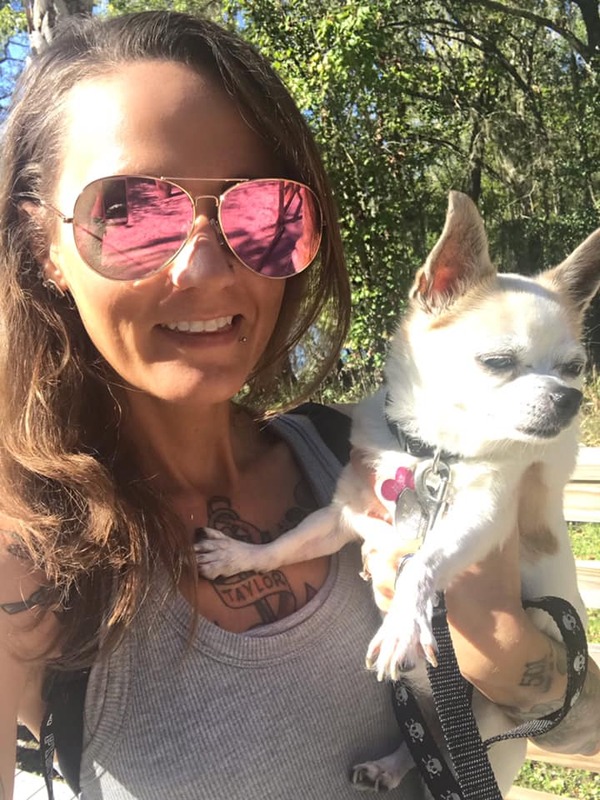 Or you may have struggled with addiction for years. Regardless of how long you’ve battled, our specialists can develop a treatment program that will help you begin your path to a lasting recovery. You or a your loved one may be struggling with long-term drug addiction. Or you or your loved one may be fighting strong temptations to abuse drugs or alcohol. We meet our patients where you are in their fight for sobriety.